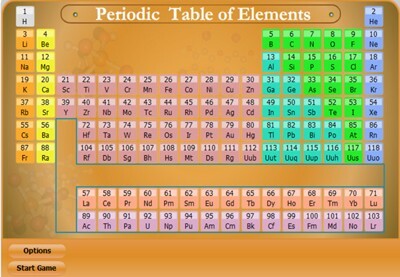 Description: This interactive periodic table has two functions: First, it allows students to scroll over the entire table and click on any element to learn all about it. Second, it includes a game that requires students to identify as many elements based on their abbreviations as possible in two minutes. 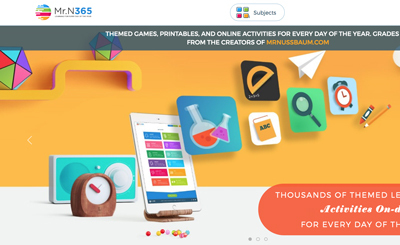 It allows students to choose their skill level.